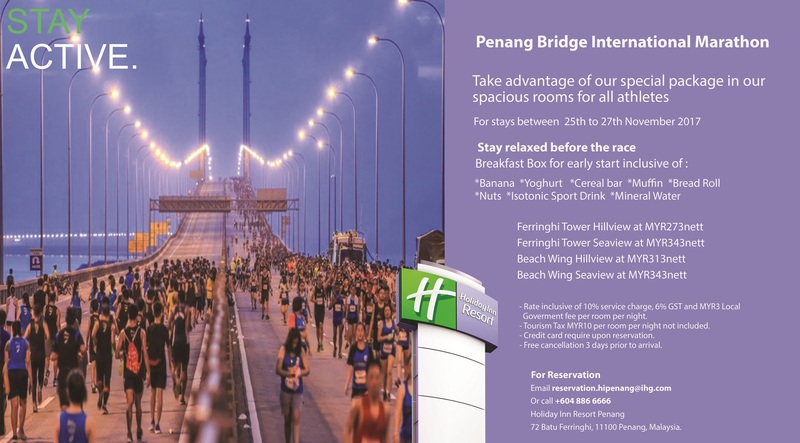 Book and stay with Holiday Inn Resort Penang! Take advantage of their Special Room Offer with Breakfast Box inclusively. For reservation and further details, kindly contact +604- 886 6666 or drop an email to reservation.hipenang@ihg.com for assistance. 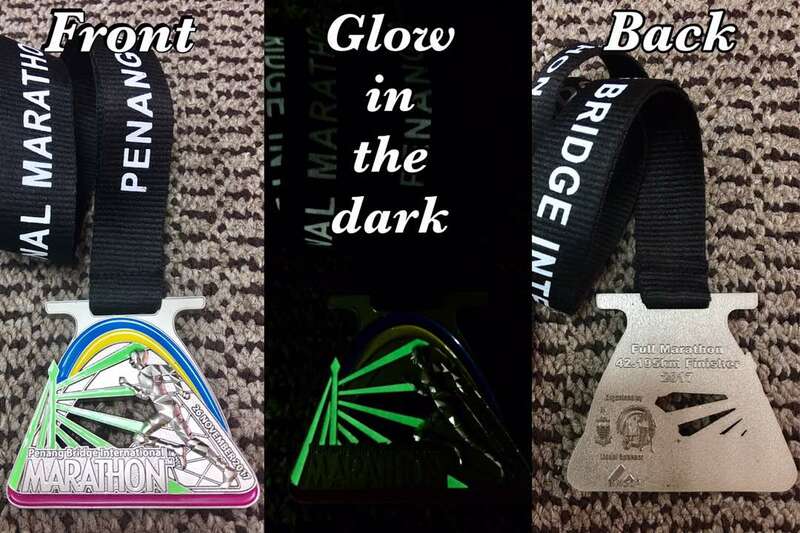 Presenting the official finisher medal design for PBIM 2017. Please be reminded that Finisher Medal will only be given to those who complete within their qualifying time! 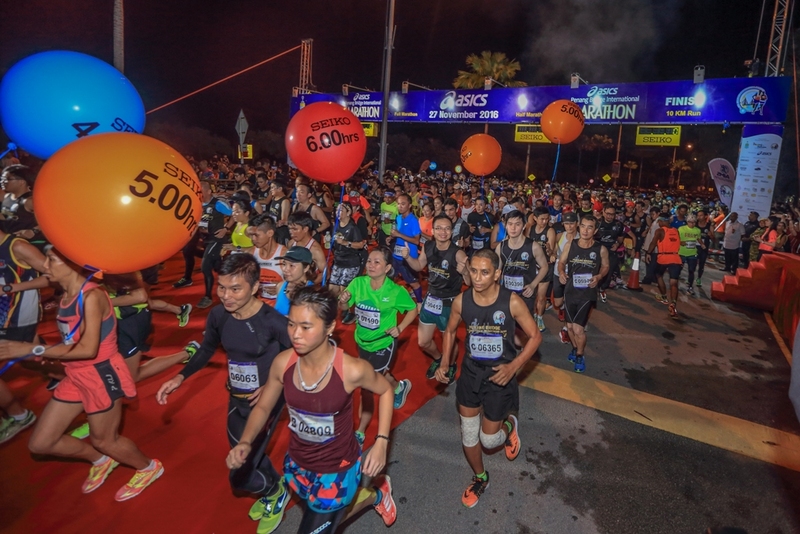 *NOTE: Medal size will vary according to categories, namely Full Marathon, Half Marathon and 10km run only. 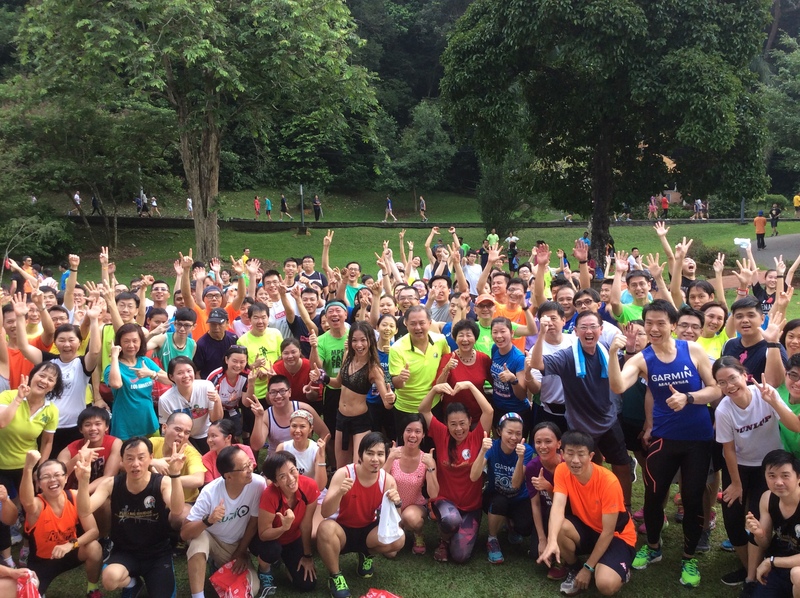 Calling for Full Marathon Pacers! 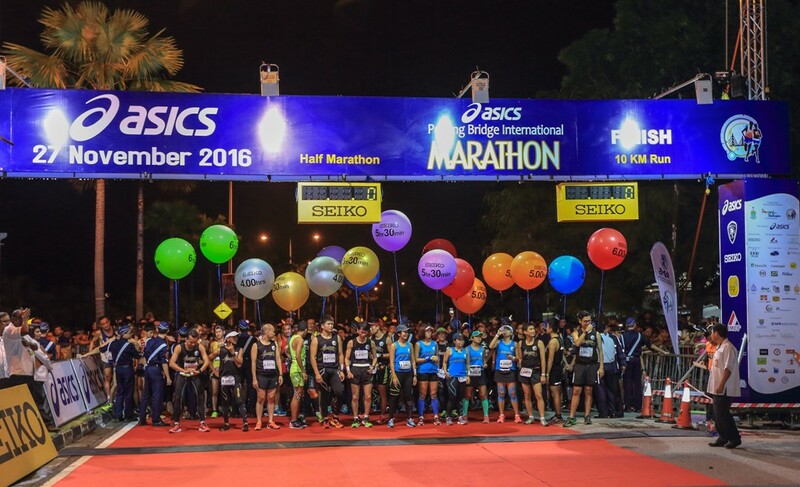 To those who are interested to become one of our marathon pacer for the upcoming Penang Bridge International Marathon (PBIM) to be held on 26 November 2017, feel free to provide us your 10 history of running a marathon race as well as your best result. Kindly send in your request to rita@visitpenang.gov.my at your soonest convenience.